For those of us who have kids that are a bit too old for Mommy-and-me classes, it can sometimes be difficult to find a class we can do together that is fun and challenging. 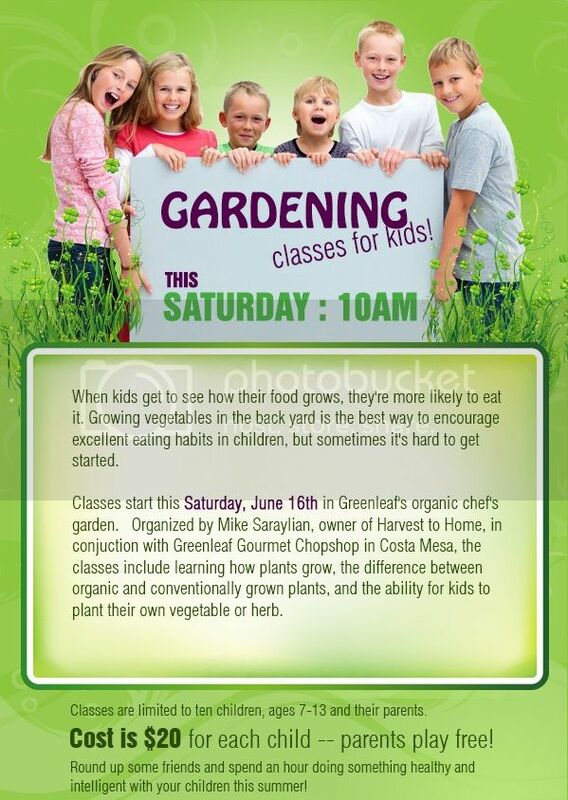 This summer, Greenleaf Gourmet Chopshop in Costa Mesa is offering gardening classes for kids, on Saturdays. 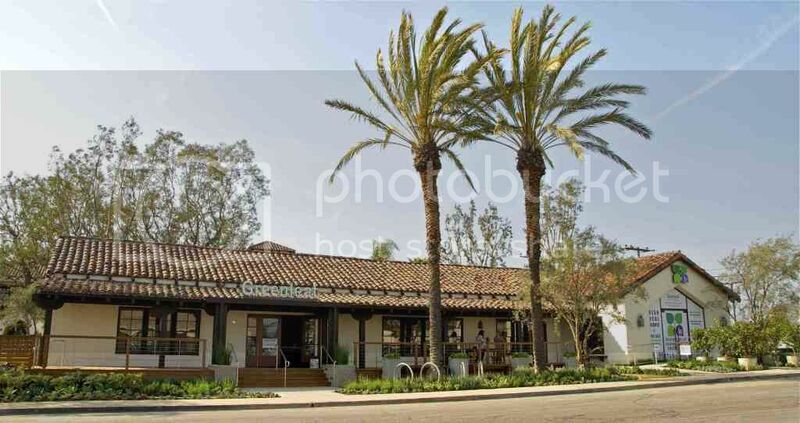 The recently opened Greenleaf currently features several raised bed and container gardens installed by Newport Beach-based company Harvest to Home, and the classes will be taught by Harvest to Home owner Mike Saraylian, focusing on teaching children the benefit of growing and eating organic foods. "Our goal is to get the kids in the dirt, potting their own plants, and seeing first-hand how enjoyable the experience of growing your own food can be," says Saraylian. 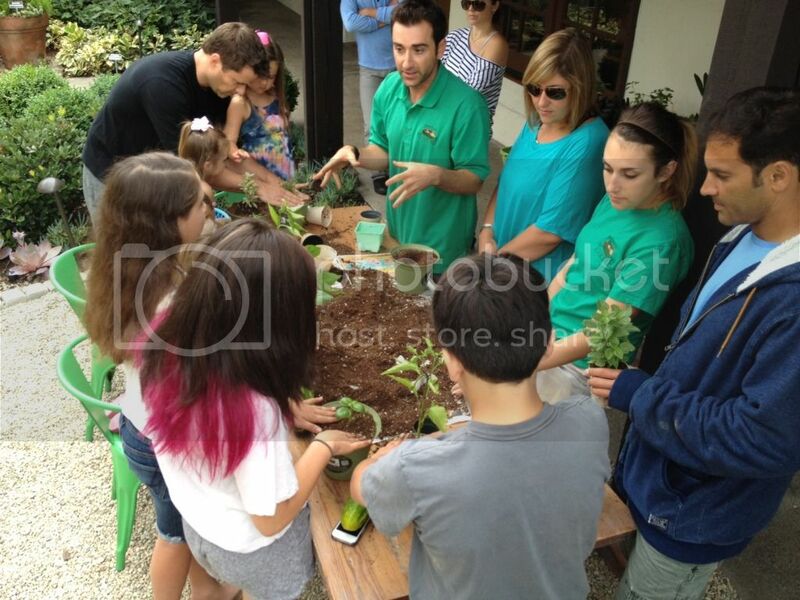 "We’ll take the kids on a tour of the gardens, showing them the different ways vegetables and herbs grow, then let them transplant one to take home and care for." The classes are open to participants aged 7-13 for a fee of $20 in cash or check at the time of the class, or parents can call into the Harvest to Home office at 949-873-5400 a day or two ahead to pay by credit card. Parents are welcome to join in for free, but there is an additional charge if they wish to take home a plant of their own. The classes are also suitable for Girl Scout and Cub Scout badge work as well as for families who wish to learn together. If groups are larger than ten participants, accommodations can be made for two separate classes on the same day.